To the untrained eye, it may have looked like they were having a ‘break’ from the fast life. 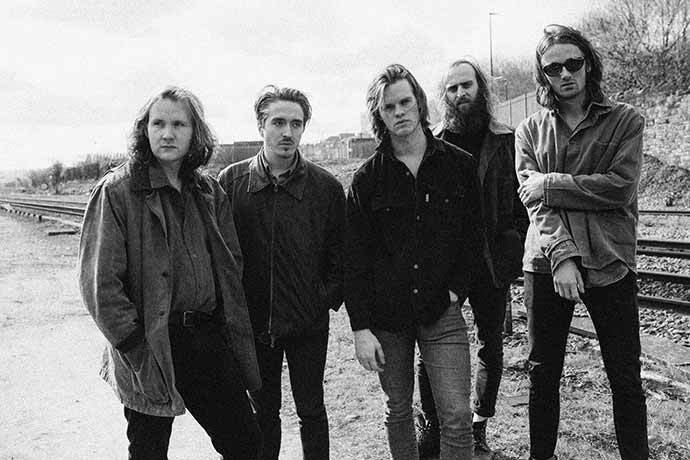 But the boys assure me that taking some time out from the public eye certainly doesn’t mean they’ve stopped moving forwards, and they have been grafting harder than ever to refine their sound, hone their songwriting skills and nail the core elements of their craft. They’ve got their heads together, shaken things up, rebranded, and now they’re back stronger than ever and with newfound zeal. After their first couple of whirlwind years as a band, Chris explains that they needed to take a step back and put things into perspective. “It’s easy to get lost and run away with new ideas.” Lawrence stresses the need to get the basics right first before they can even consider pushing any experimental musical boundaries. With indie guitar music on something of a decline, the duo admit that it’s quite a challenging time for bands like themselves, but they’re more than up for the challenge. Let’s be honest, everybody loves a bit of nostalgic indie rock to get rowdy to at a concert, but how often do you hear it on the radio these days? In fact, it could be argued that indie rock has become something of a tainted genre in the past few years. With an ambitious end-goal of bringing guitar music back to mainstream popularity, and competition coming from the ever-surging and shifting genres of EDM and grime, grassroots guitar bands such as SHEAFS have their work cut out for them. 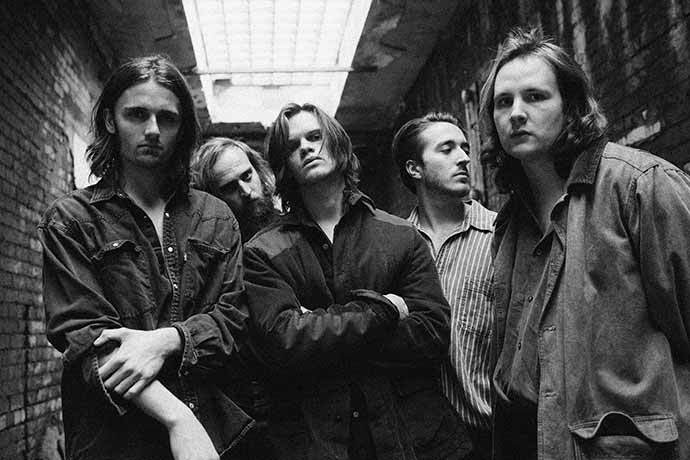 Undeterred by the state of play, the band have been digging around trying to nail the winning formula, which Lawrence believes lies in communicating a clearer message and finding a balance between gritty attack and melodic hooks. Chris echoes this, hoping that their music can fill a gap in the market between the raw energy of the punk scene and the feel-good vibes of the commercial scene, stressing that they key to success is creating songs that people can have a good time to.